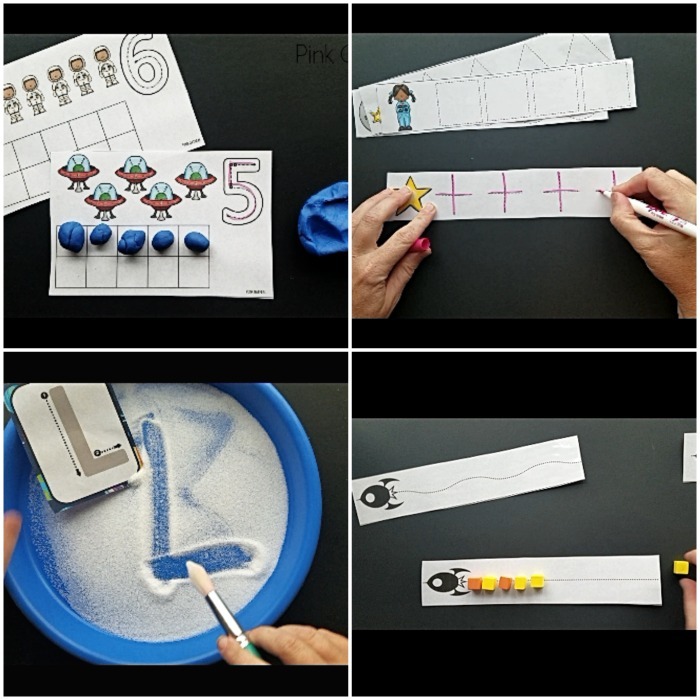 Space Themed Fine Motor Activities. 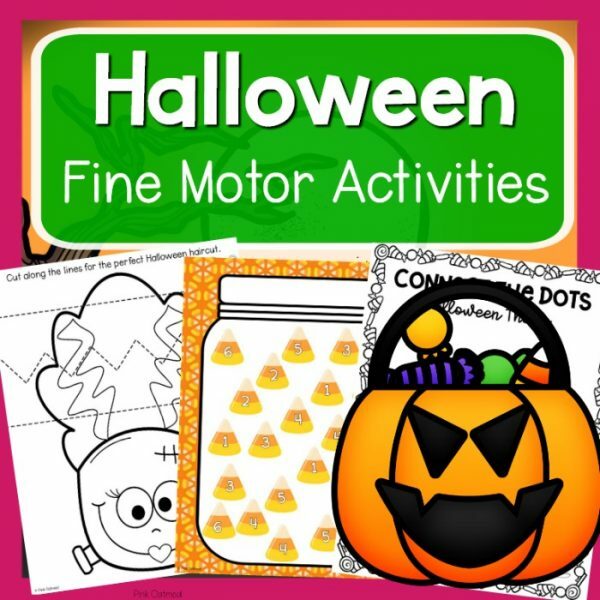 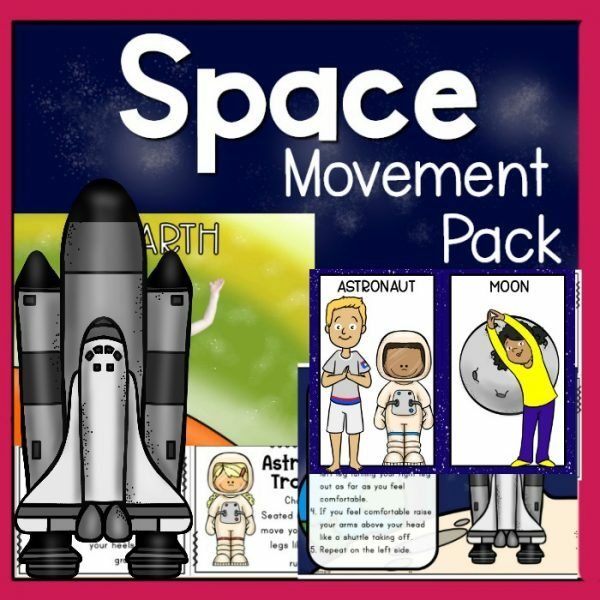 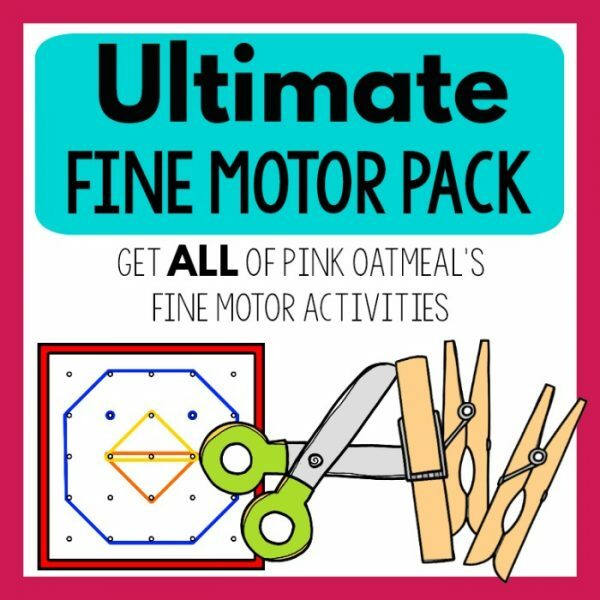 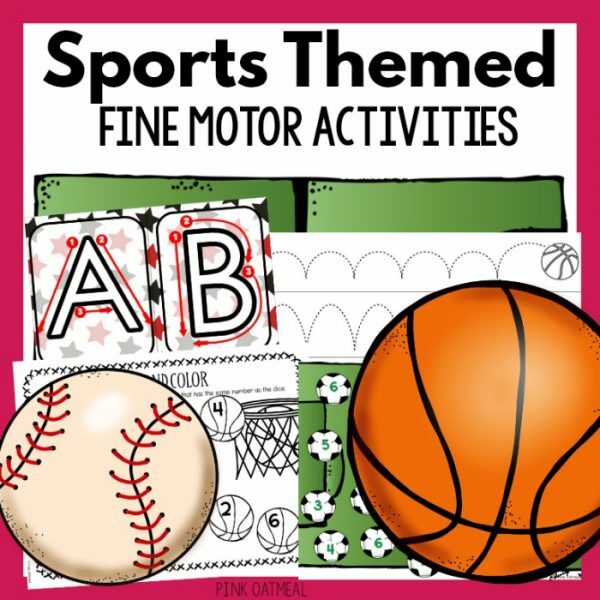 Get ten different space themed fine motor activities and games when you purchase this packet. 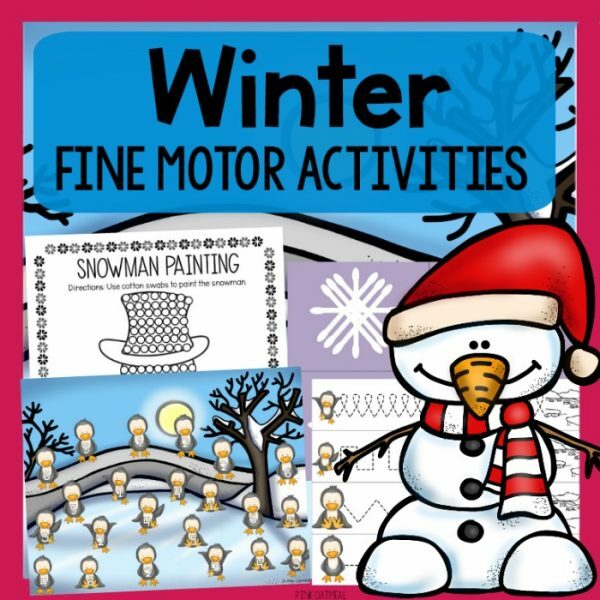 This product is a downloadable PDF file and you will not receive a physical product. 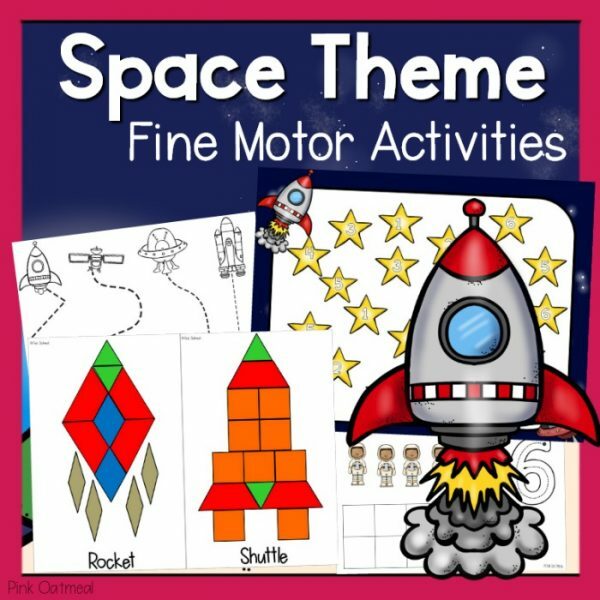 Space themed fine motor skills activities pack. 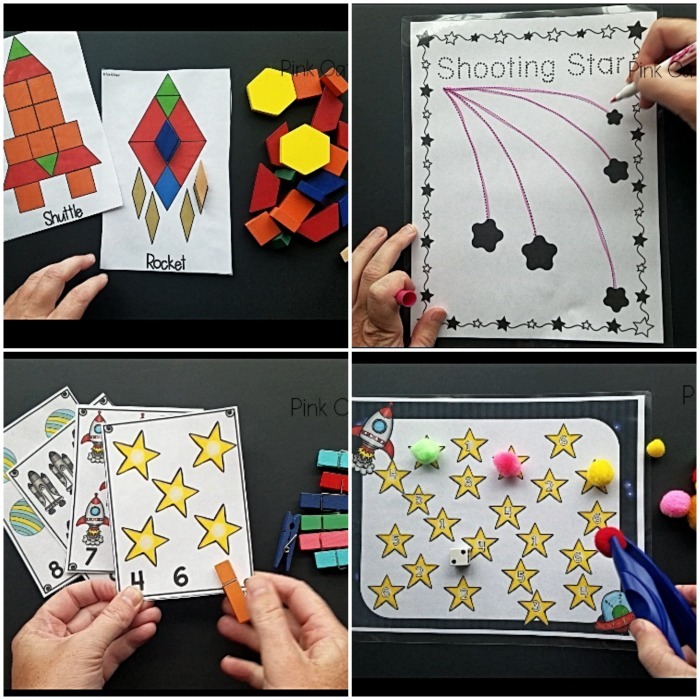 Fun activities that work on building fine motor skills all with a space theme! 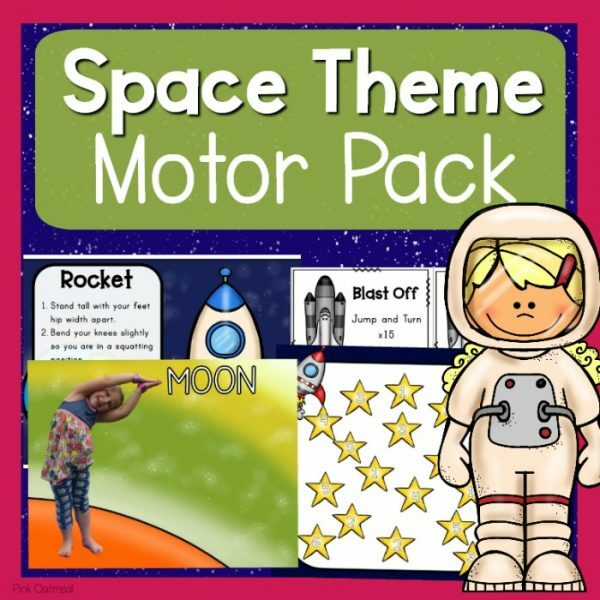 Use them all year long, with your space theme!